Congress MP Shashi Tharoor feels Narendra Modi will not be the next Prime Minister after the 2019 Lok Sabha elections. According to him, the NDA government had failed on several counts, not keeping the tall promises made before the 2014 elections. “Modi is an eloquent orator with a deafening silence. 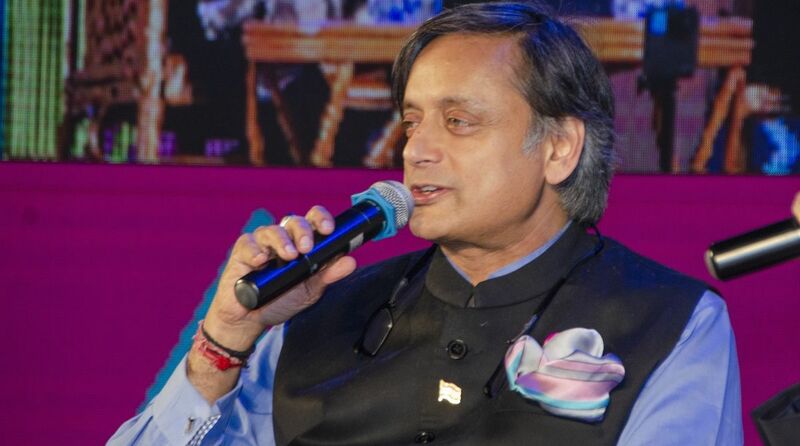 Whenever any tragic incident befell India, the PM chose to remain silent,” Tharoor said in Kolkata on Friday, ahead of the mega United Opposition Rally in the city. 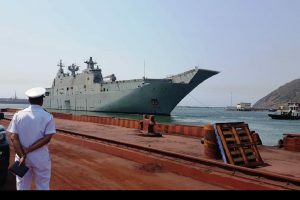 Stating that the government displayed inefficiency in framing a sound foreign policy for the country, the Kerala MP said his policies were “utter disappointment”. “Foreign policies cannot be made on a whim,” said Tharoor. “The BJP is clearly losing out on votes and that was very apparent from the recent Assembly polls that took place in Rajasthan, Madhya Pradesh, Chhattisgarh, Arunachal Pradesh and Telangana. They need to remember that the people of this country did not vote them to power in 2014 for ‘Hindutva’. The allies of BJP are also backing out,” he added. Tharoor said Modi was not interested in running the country and it was “very apparent considering the fact that he spent one whole year abroad in his five year term”. “The BJP used to say that Congress is corrupt but now after several scams during their tenure, including the Rafale, Vyapam scam and several others, it seems they are the masters of corruption,” he said. The senior Congress leader said the 2019 Lok Sabha elections would be fought on several premises. “That will include raising the question, ‘where is the Acche Din?’ Corruption will be another major ground. The Congress has the support of the regional parties,” said Tharoor. Tharoor said the BJP was going to go down from about 282 to “at best somewhere around 160 seats”. “Petrol price rise, taxation, job crisis and so on. A lot of this is going to dominate the election campaign. A second issue must be the growing communalisation of the society. Do we really want our children to be growing up in a country in which people are seeking to divide us in the name of hatred, in the name of communnalism or religion? Or do we want to live as we would live before that?” Tharoor asked. Asked about the Congress’s alliance with other Opposition parties, he said the Opposition alliance alliance might vary from state to state but “the support that the Congress is expressing through the presence of its leaders (at the Opposition rally) here is precisely because of the conviction at all levels of the party that the opposition must resist the very dangerous tendencies we saw in last five years”.